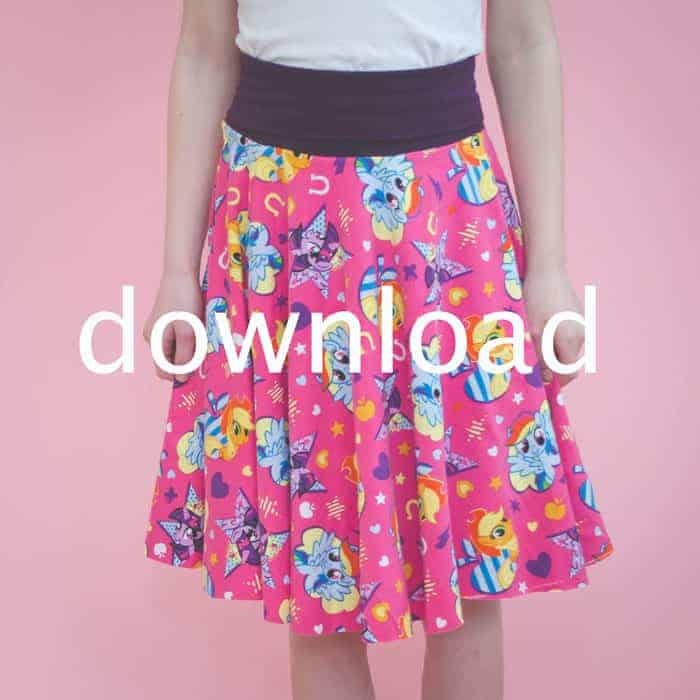 Circle Skirt Pattern for Girls (free) with Tutorial - No Math Needed! 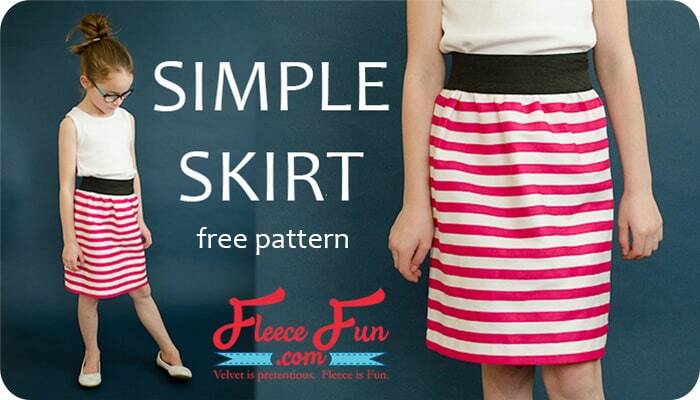 Circle Skirt Pattern for Girls (free) with Tutorial – No math needed! 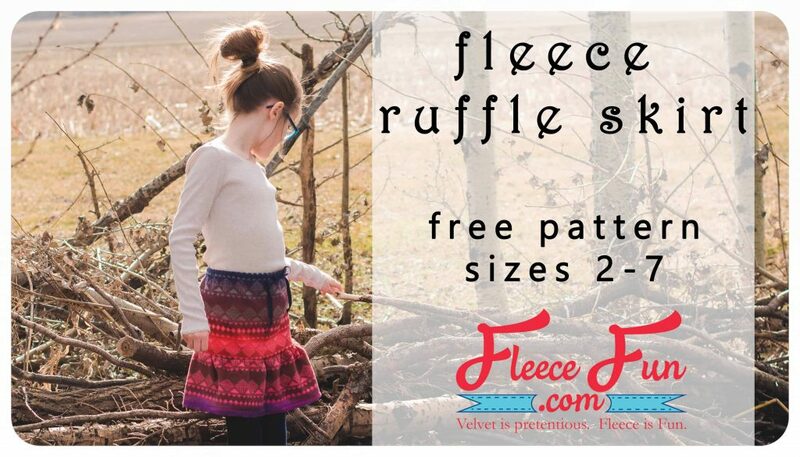 Free Sewing Pattern: This circle skirt pattern for girls has a free downloadable pattern to make sewing a breeze. No math or calculations needed to make this easy (not to mention cute!) sewing project. Comes in sizes 2 to 12. Cut 2 circle skirt pattern panels (each on fold) and 1 waistband. IMPORTANT: follow the grain/stretch lines indicated on the waistband pattern piece. 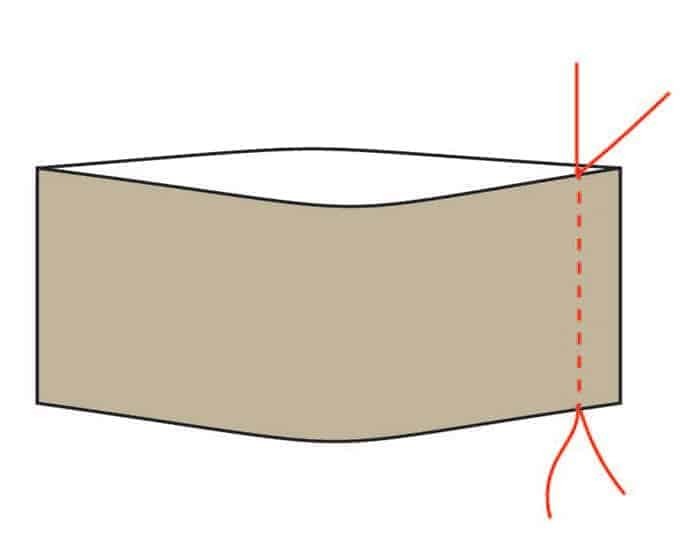 If you plan on leaving the bottom edge raw ( like I did) make sure to keep you cut as clean as possible with sharp scissors and slow cutting. 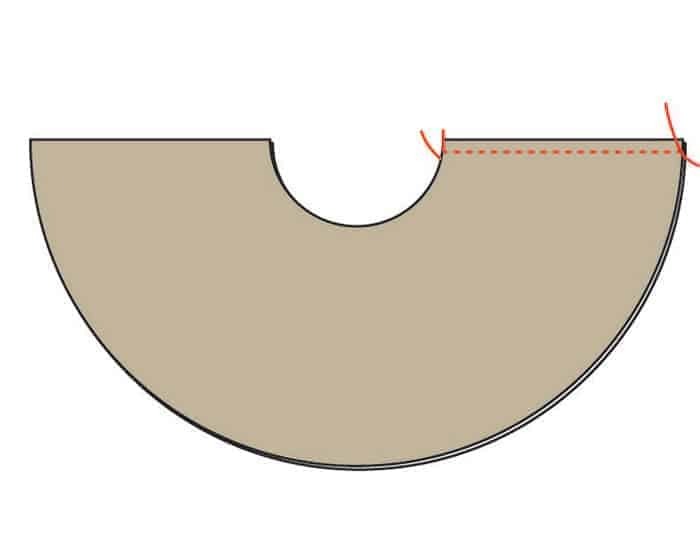 To assemble the circle skirt, stitch the side seams, right sides together, to form a donut-like shape. Be sure to uses a stretch stitch if using a sewing machine. 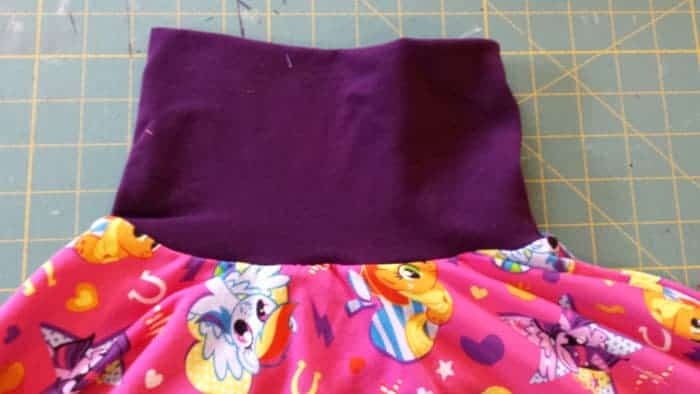 With right sides facing, sew the short ends of the waistband of the circle skirt together to form a loop. Fold it over, wrong sides facing together. That’s it! I love how fast and comfortable this skirt is, as a matter of fact it’s so great that there’s an adult version of this skirt as well! You can check out that Free Pattern here. 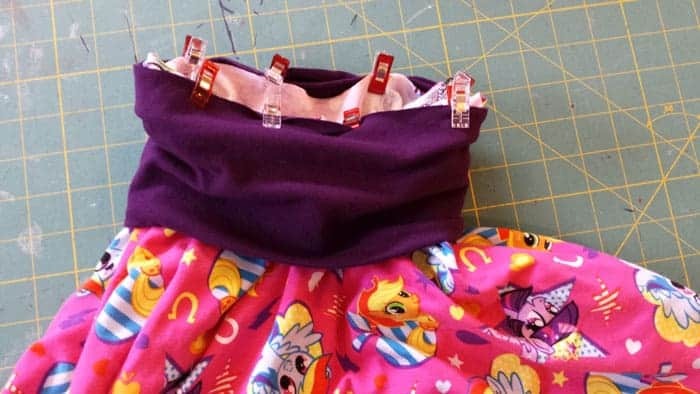 You might also like these cute Elsa and Anne DIY shirts that would look adorable with this skirt courtesy of Rae Gun Ramblings.